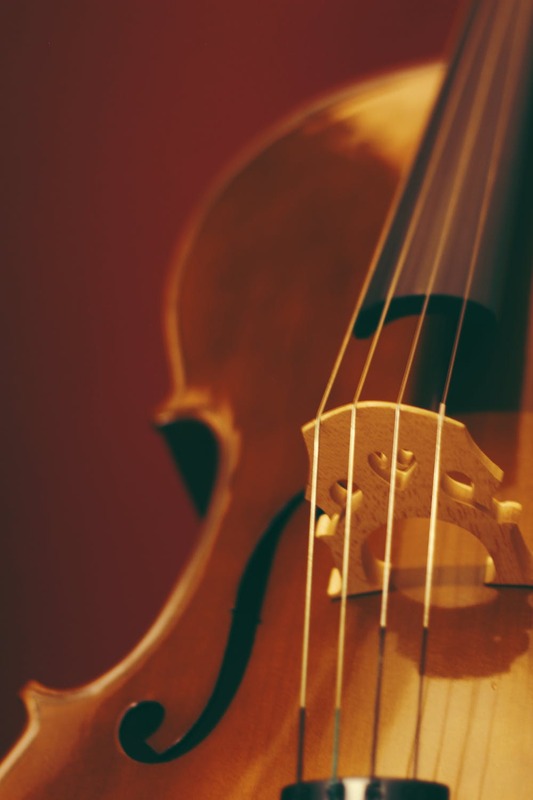 Learn the basics of violin with this music class for adult learners, taught by Jane Gillie. 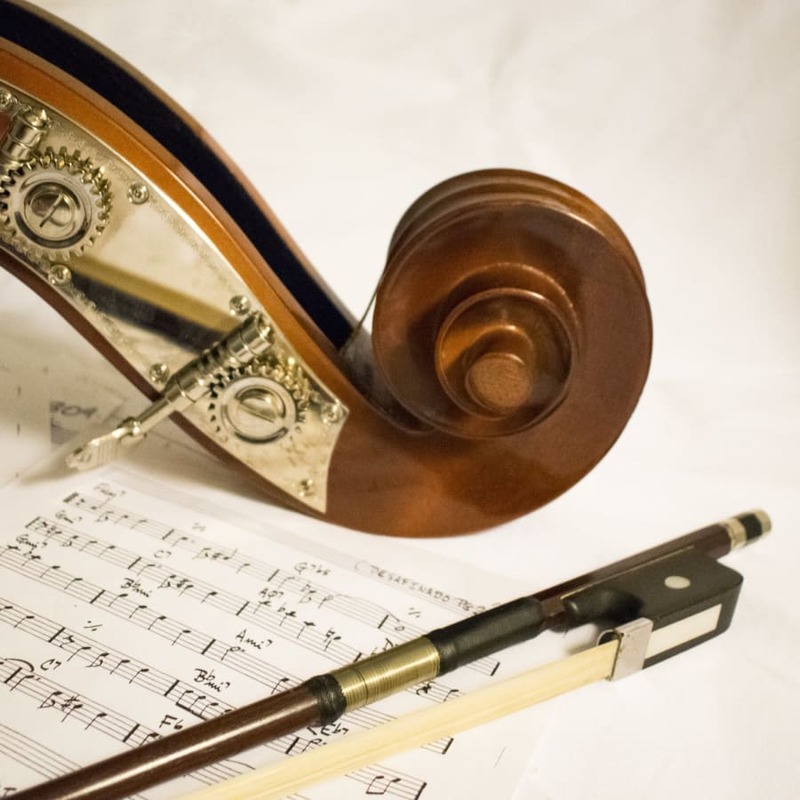 Jane Gillie is a violinist and viola player with a strong interest in teaching. She trained at both the Guildhall School of Music and at the Salzburg Mozarteum and has been very active as an orchestral and chamber musician. Jane cites her strongest musical influences as Eli Goren, Sandro Vegh, and Nikolaus Harnoncourt and has played with ROH Covent Garden, the National Orchestra of Wales and Salzburg Mozarteum Orchestra, amongst others. For a time, Jane specialised in period playing. She now plays and teaches a variety of styles, with both period and modern instruments. She is also a trained teacher of the Alexander Technique, using this as a tool in helping students play with ease and expression. Jane is available as a teacher of all ages and abilities. 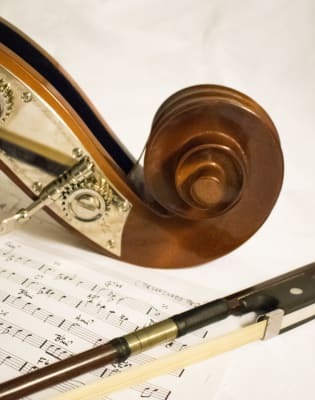 A private beginner's lesson will allow you to discover the basics of playing the violin along with learning a solid foundation in musical theory and beginning to develop your own musical repertoire.